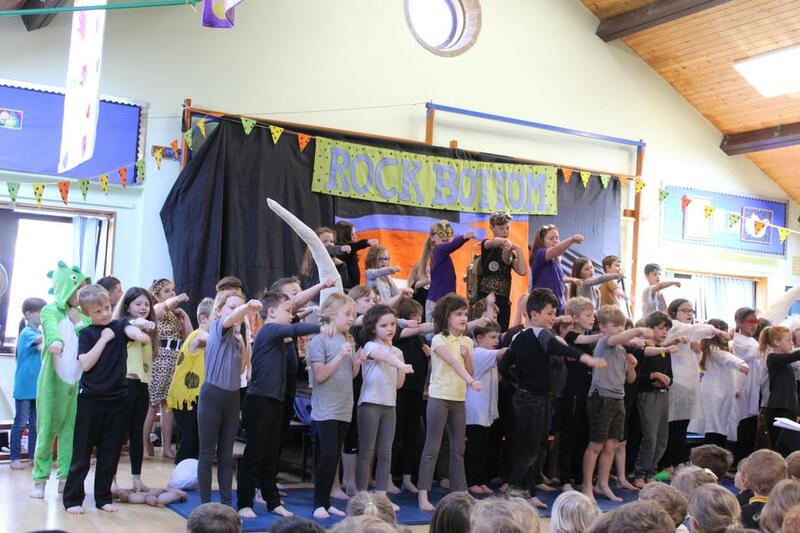 The children were AMAZING in our Easter production named 'Rock Bottom'. 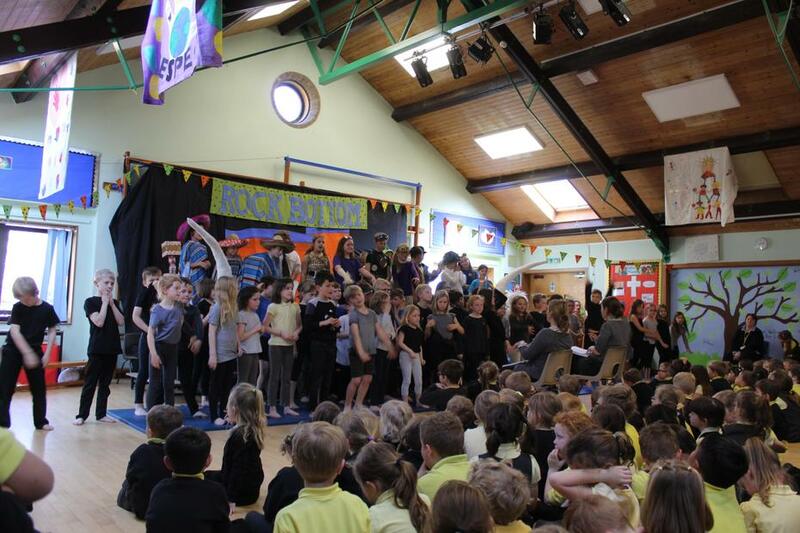 The children all rose to the challenge and truly impressed us all. They did a fantastic job and I am sure you agree!